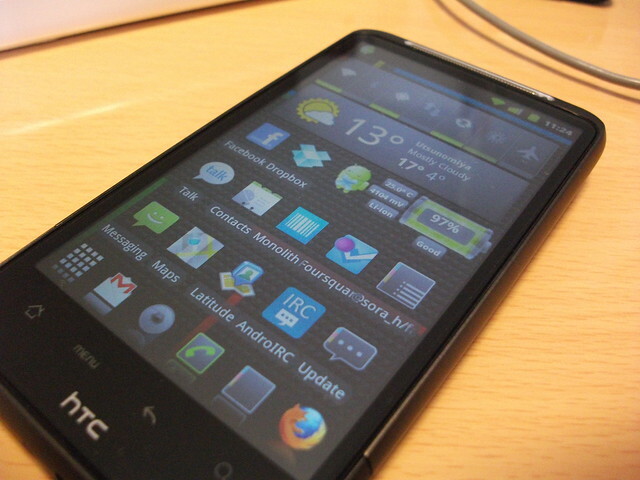 Android マーケットから何本かおすすめできる安心アプリを選ぶ，もしくは開発者側からの要望で審査→リストに追加，インストールにはAndroid Marketにジャンプとかなら素晴らしいとは思う．が，これ後者のGoogle Apps非利用とかだと辛くなってくるのでDocomo Market側からもDLできるようなalternateオプションがあると良い? 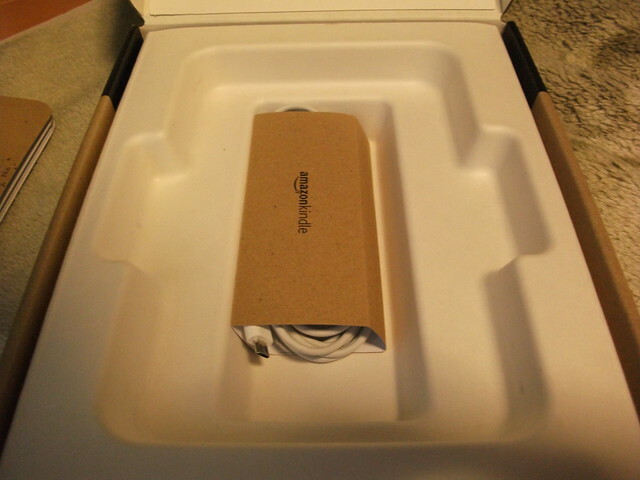 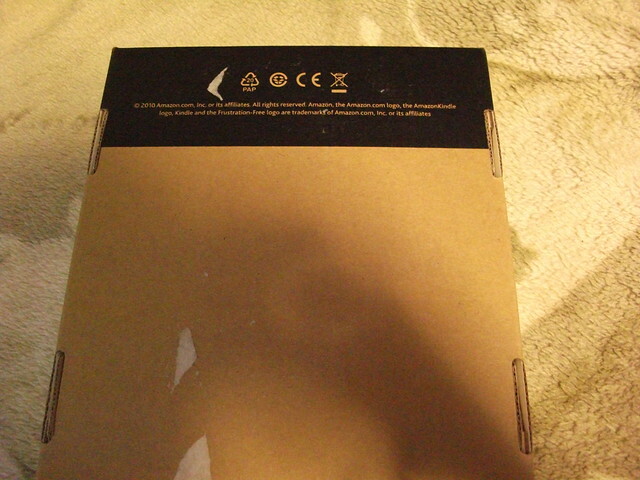 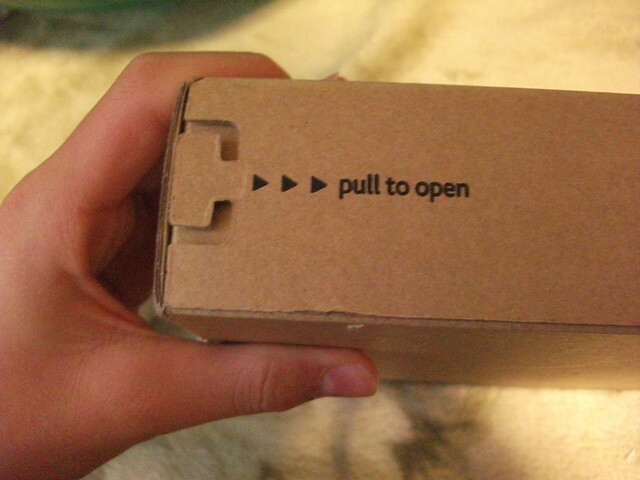 micro USB b-type cable and usb-ac plug included in the box. 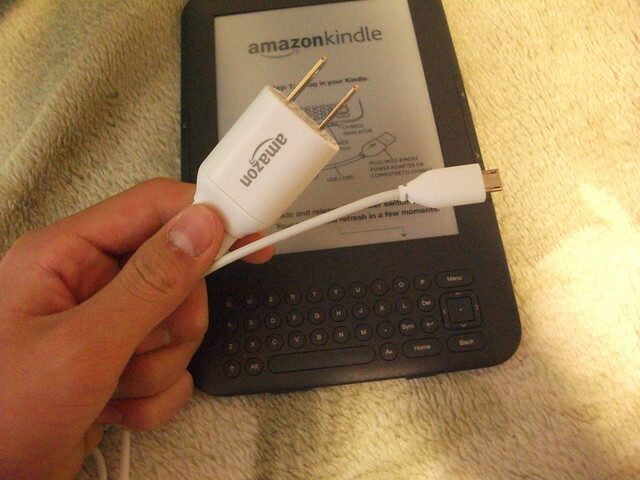 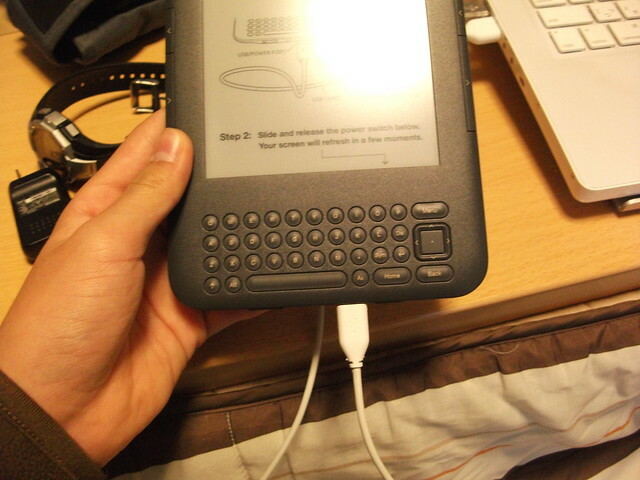 I plugged cable into MacBook, so I unmounted the kindle from OSX. 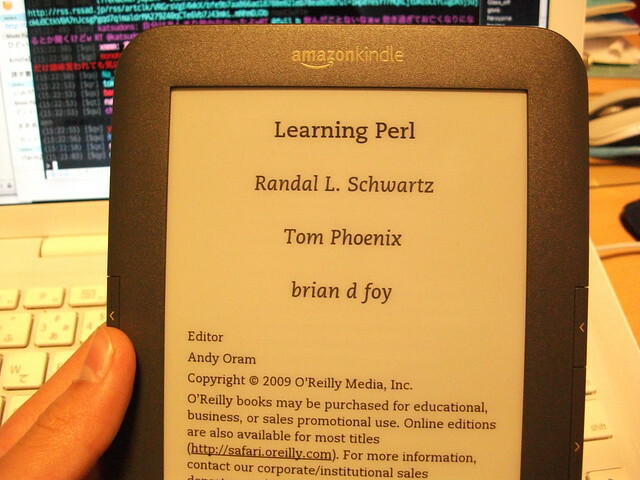 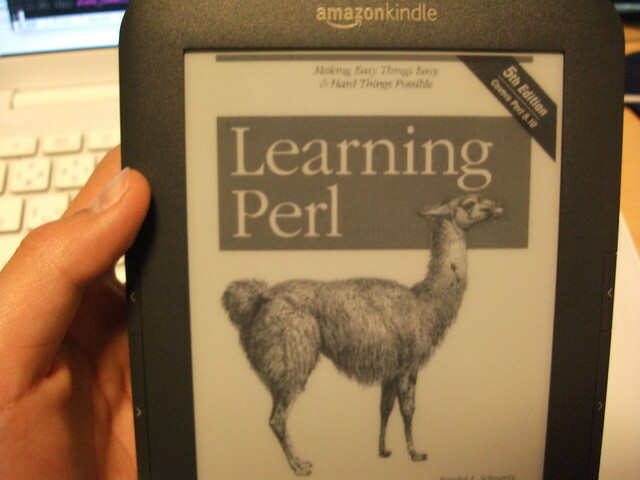 Before I unmounted, I putted mobi files from O'reilly ebooks. 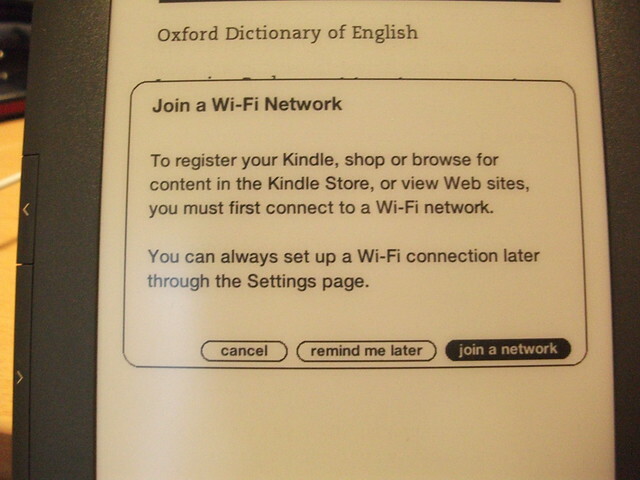 But kindle doesn't work well to my corega router. 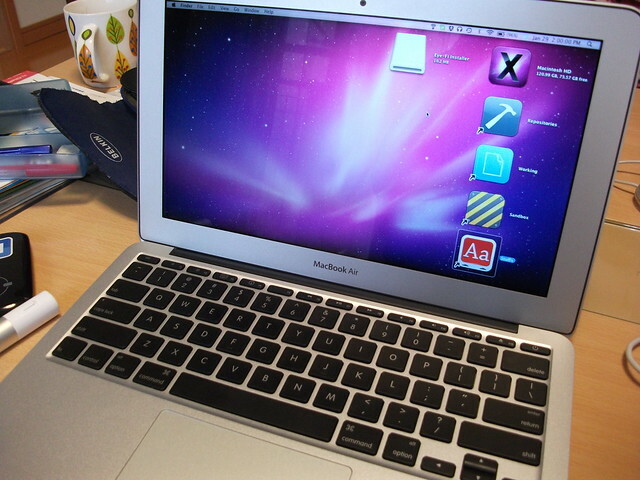 It can resolve by static ip settings. 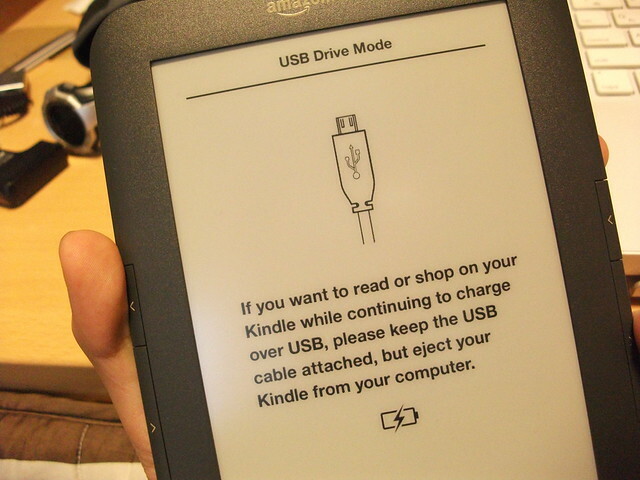 kindle automatically linked to my amazon.com account. 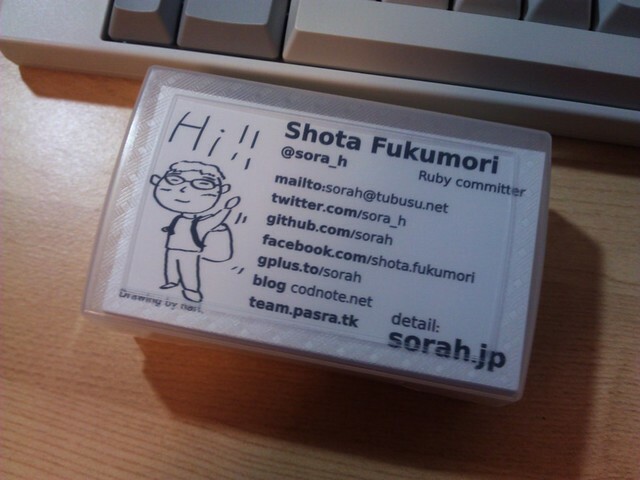 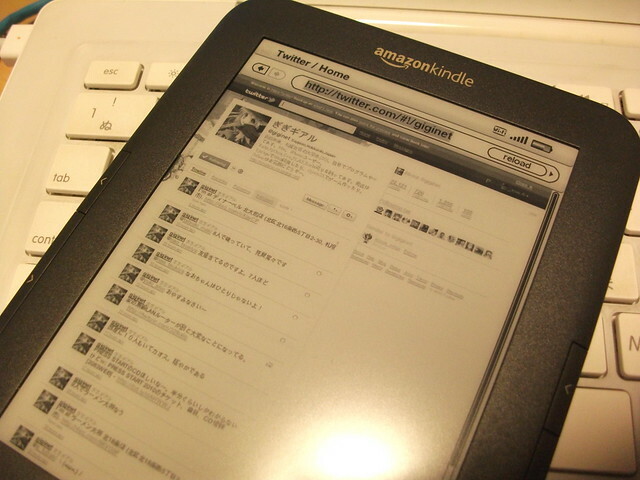 It can access from menu-search. 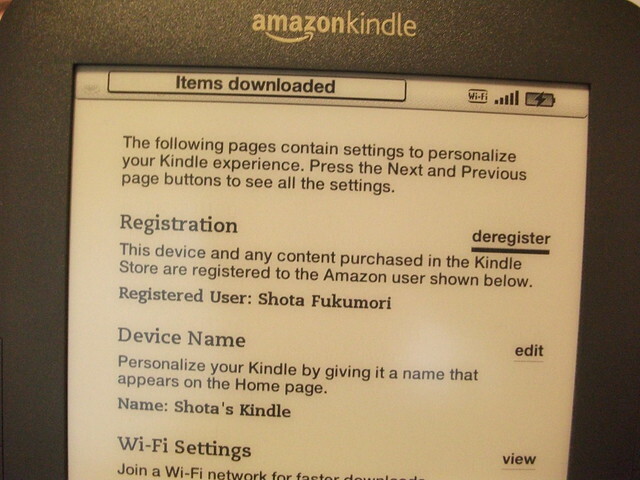 Japanese fonts included to kindle. 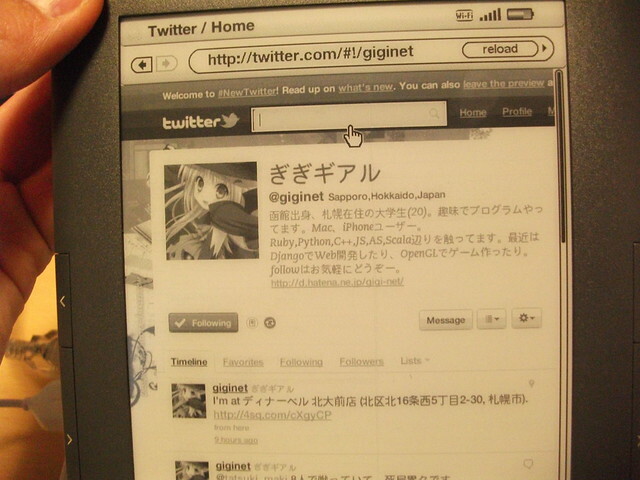 Monochrome twitter. 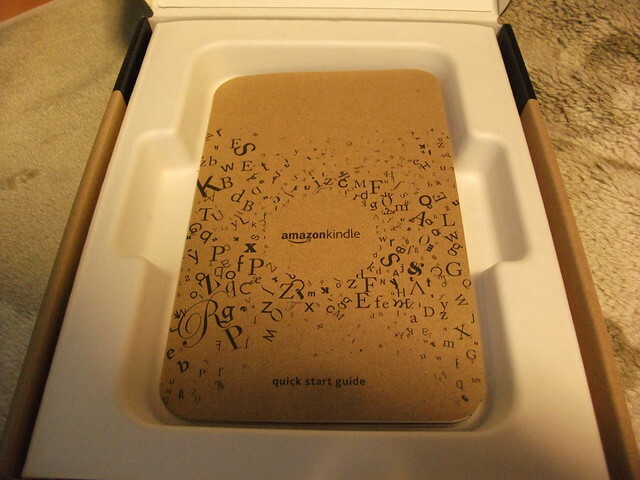 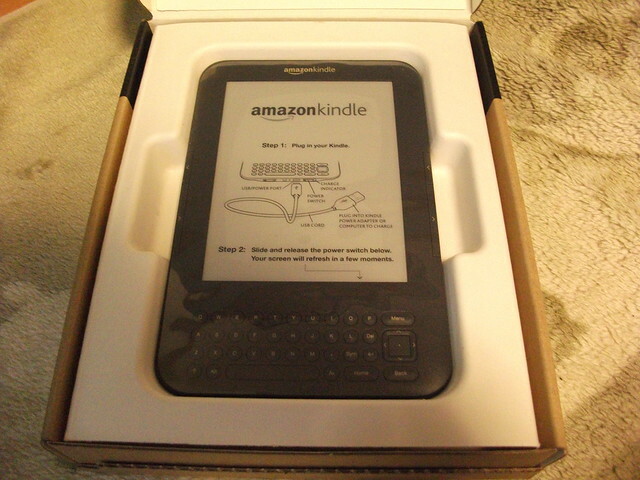 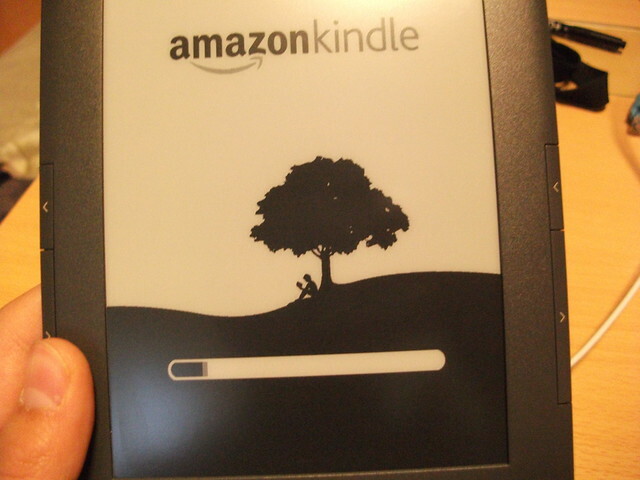 I'll put another review after I used kindle few times.